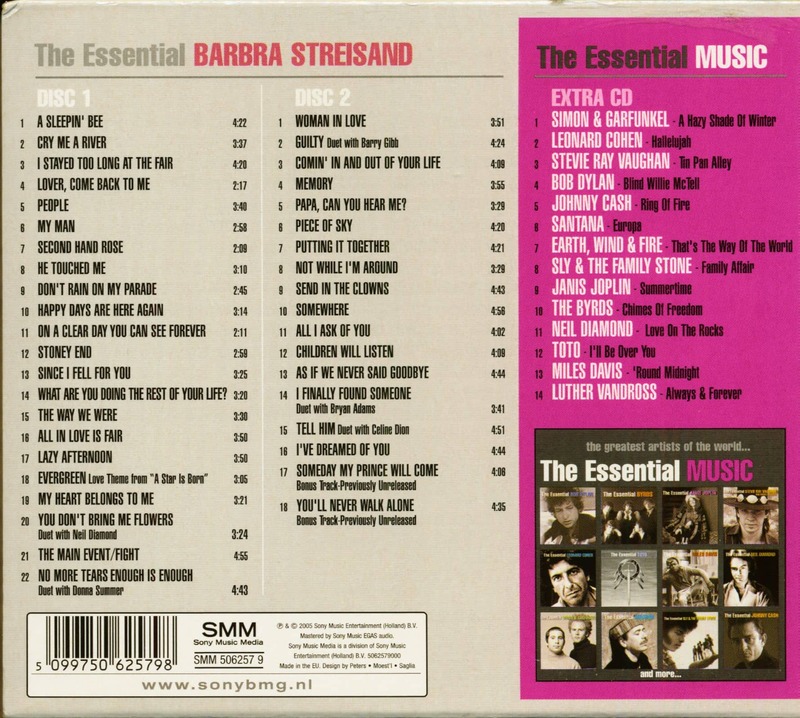 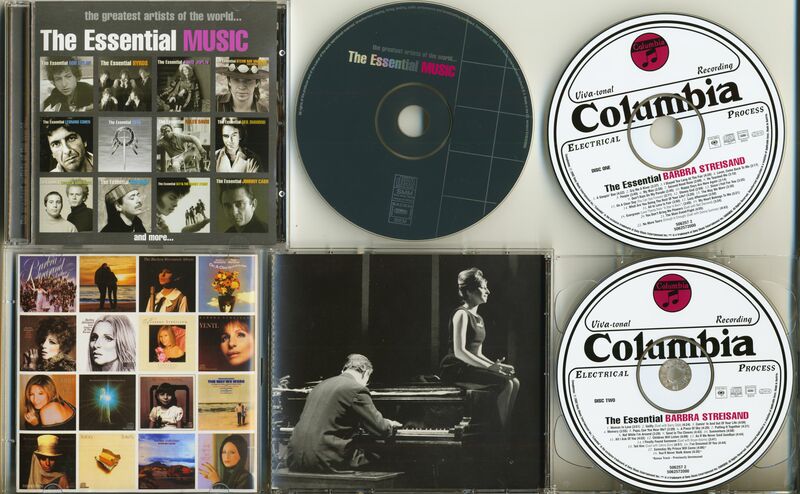 (Sony-BMG NL) 54 Tracks - Limited edition - This rarity is a combination of Streisand's essential Columbia recordings on two CDs along with an extra CD containing essential music by some of the greatest artists compiled by Sony Music Netherlands! 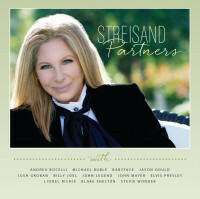 Including 2 previously unreleased tracks! 05 Papa, Can You Hear Me? 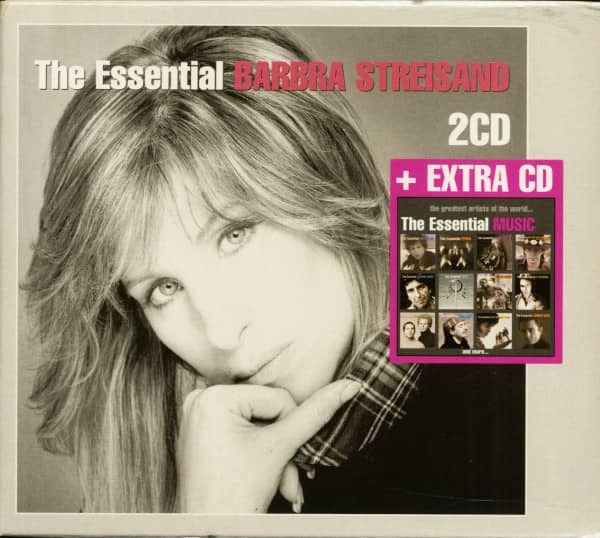 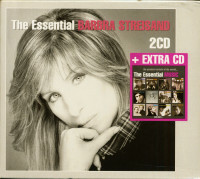 Customer evaluation for "The Essential Barbra Streisand, plus extra CD (3-CD, Ltd.)"